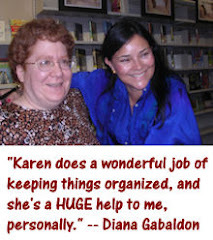 Outlandish Observations: Happy Birthday, Diana Gabaldon! New OUTLANDER Season 2 FAQ page! Sophie Skelton will play Brianna! 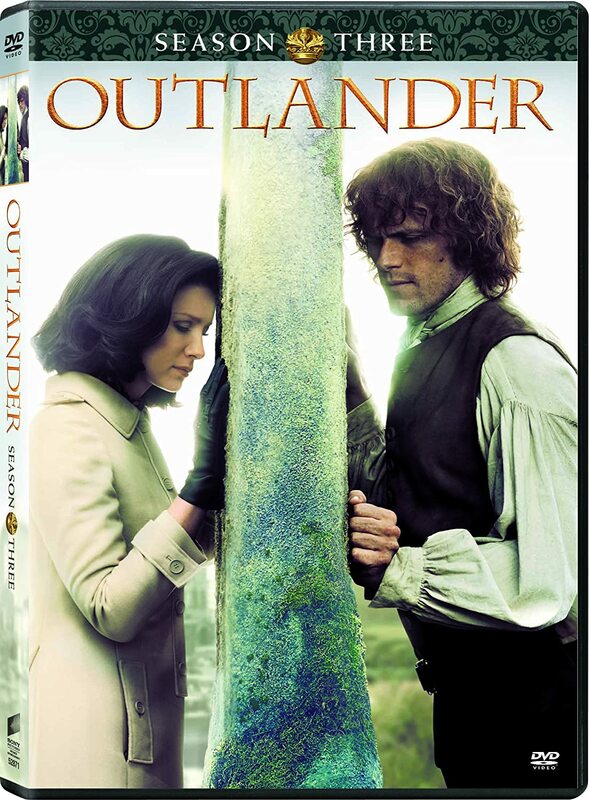 OUTLANDER Season 2 coming in April! 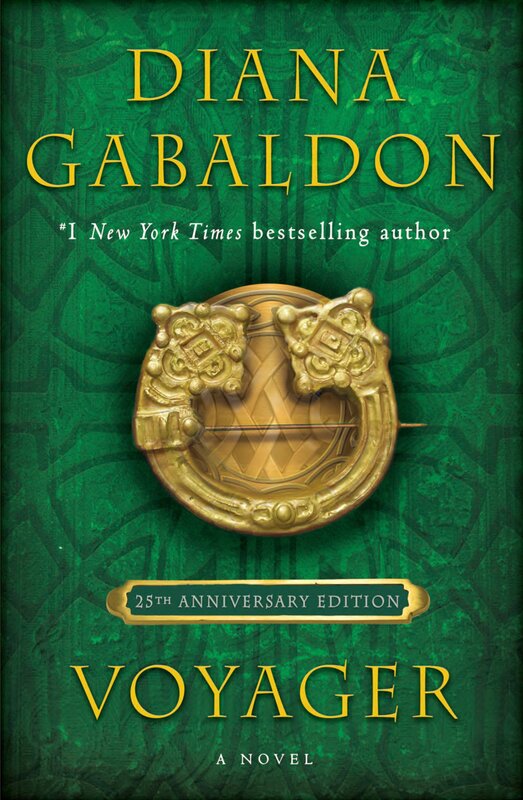 Wishing a very happy birthday to Diana Gabaldon, author of the OUTLANDER series, who turns 64 years old today! 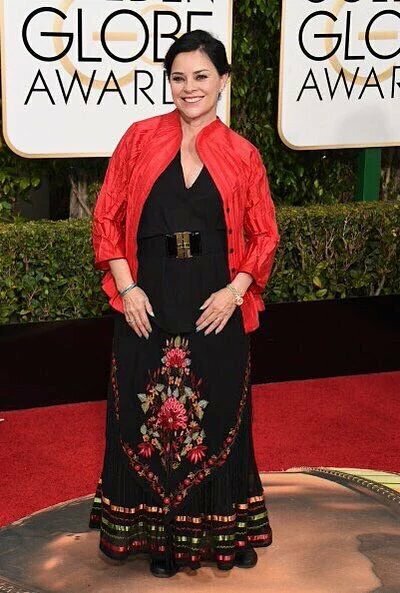 Here she is at the Golden Globes last night. Diana, I hope you have a wonderful birthday, and thank you so much -- again! -- for creating this AMAZING story!! If you're on Twitter, please use the hashtag #HappyBdayDG. If you want to send birthday wishes directly to Diana, her Twitter id is @Writer_DG, or you can post on her Facebook page. Happiest of natal anniversaries, Diana, and thank you so much for enriching our lives! Happy Birthday Diana!!! I hope you have a wonderful day!!! 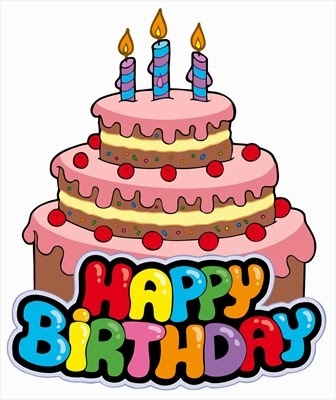 Hi Karen I'm so sorry that this is so late , but my computer was on the fritz , Happy Birthday to a wonderful Writer and a beautiful lady hope you had fun at the awards show , please post more soon Karen love your Blog, Sincerely Yours . Mary Tormey. Love Diana's dress at the Golden Globes, and Cait's wasn't bad either!! 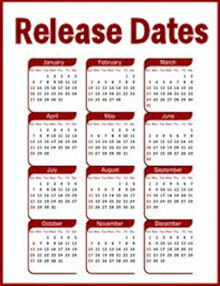 I suppose we have to accept her attending award ceremonies by taking time off from writing book 9 and for her birthday!! Maybe in addition to time travel she can figure out how to clone herself! Happy day after your birthday, Diana. I hope your foot heals quickly. I battled plantar facistis for a year, and it feels so good to have it go away. It is an occupational hazard. I'm a teacher, so I spend a big portion of my day standing. Hey, I just found out that it is "Kiss a Ginger Day" January 12. I wonder how many kisses Sam got today.